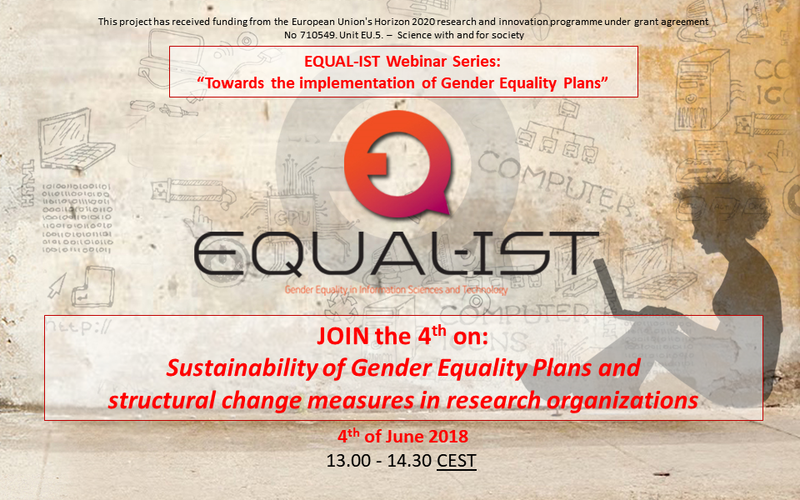 The EQUAL-IST Team invites you to participate in the fourth Webinar titled: Sustainability of Gender Equality Plans and structural change measures in research organizations. During this online learning and sharing session, we would like to explore strategies and actions that can be taken by Research Organizations committed to achieve gender equality to ensure continued and long-term support to Gender Equality Plans and structural change measures: as these are often initiated in the framework of EU or nationally funded schemes, how can we ensure that Plans are constantly monitored, updated and sustained by RPOs/RFOs? Structural change doesn’t fit with a short-term strategy as it requires time and GEPs need adjustments and re-design, therefore sustainability is a crucial issue to be addressed. It entails a series of dimensions from the governance/management side, as top management positions are subject to change, to human and economic resources to be allocated to implement specific actions, to gender knowledge and expertise which is needed to keep internal engagement and consensus alive but also to design and deliver interventions. After each presentation, Q&As and a knowledge sharing session is going to take place as well. 13:00 – Welcome & Introduction to webinar series and the topic of the day, Maria Sangiuliano, Università Ca’ Foscari Department of Computer Sciences- EQUAL-IST Project. 13.05 – Maxime Forest (Yellow Window/Sciences PO) – “Building sustainable change in Research Organizations: the Issues at stake”. 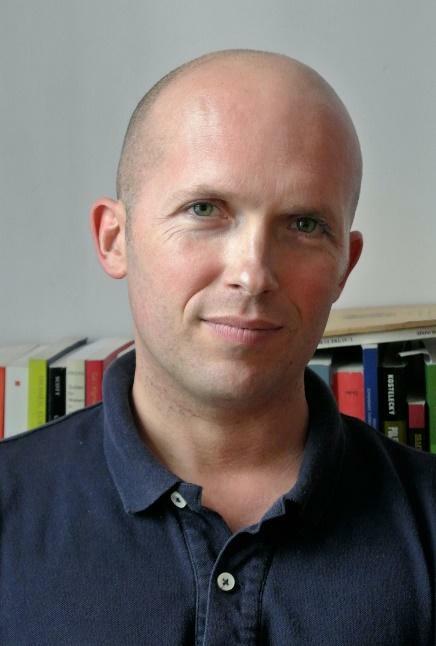 Maxime Forest, PhD, is Senior Lecturer and Researcher at Sciences Po Paris (CEVIPOF), where he recently coordinated the EGERA (Effective Gender Equality in Research and the Academia) project (2014-2017), and is currently principal evaluator of the SUPERA (Supporting Equality in Research and the Academia, 2018-2022), both funded by the EU Commission. 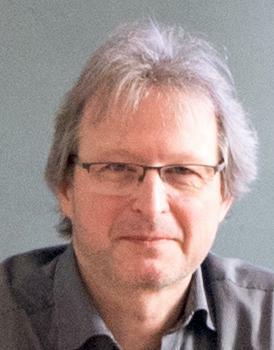 His research interests include the institutional politics of gender equality, the Europeanization of gender equality policies and the politics of feminist knowledge circulation. He recently co-edited with Maria Bustelo and Lucy Ferguson The Politics of Feminist Knowledge Transfer: Gender Training and Gender Expertise (Palgrave, 2016), and published with Lut Mergaert the chapter devoted to Incorporating Gender and Diversity in R. Dingwall and M.B MacDonnell’s co-edited SAGE Handbook of Research Management (Sage Publ., 2015). He is also an Executive Member of the French High Gender Equality Council and a member of the Advisory Gender Equality Committee of the European Union’s Commission. Full professor at the University of Bologna, coordinator of the research group of instrumental and sensory analysis of food, directs the research interests to the study of methods for verifying the food authenticity, with a special interest in the vegetable oils and fats, in particular, olive oil. She also studies food innovation, re-use of by-products, sustainability and virtuous interactions in the research & development, such as the industrial symbiosis. 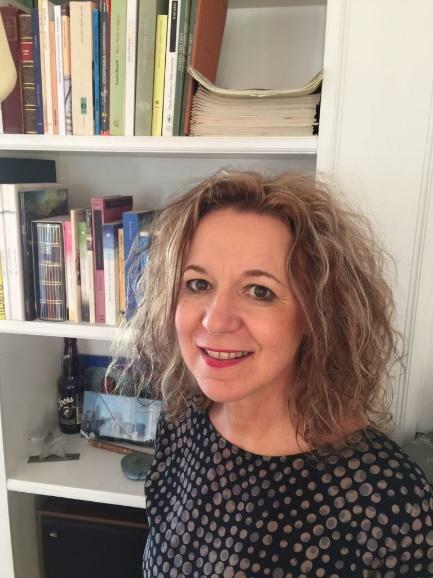 She coordinates international and national research projects, collaborates with many universities and institutions in Europe, disseminates the research activities and is member expert of the olive oil chemists’ of the EU Commission DG-AGRI and of the International Olive Council. She has been the first President of the Guarantee Committee for Equal Opportunities, Employee Wellbeing and Non-Discrimination at Work – CUG (2013-2017) and is actually Deputy Rector for the Wellness at Work. Dr. T. W. Berghöfer studied Physics and Astrophysics in Marburg, Bochum, and received a PhD in Munich. He won a Humboldt fellowship to work at the Space Sciences Lab at UC Berkeley. During his active research career, he was working in X-ray and EUV astronomy at the Max Planck Institute for Extraterrestrial Physics, UC Berkeley, and the University of Hamburg. Later he became a science programme manager in the German research funding system of the federal government. He coordinated several larger consortia in Europe and is currently the coordinator of the GENERA project.